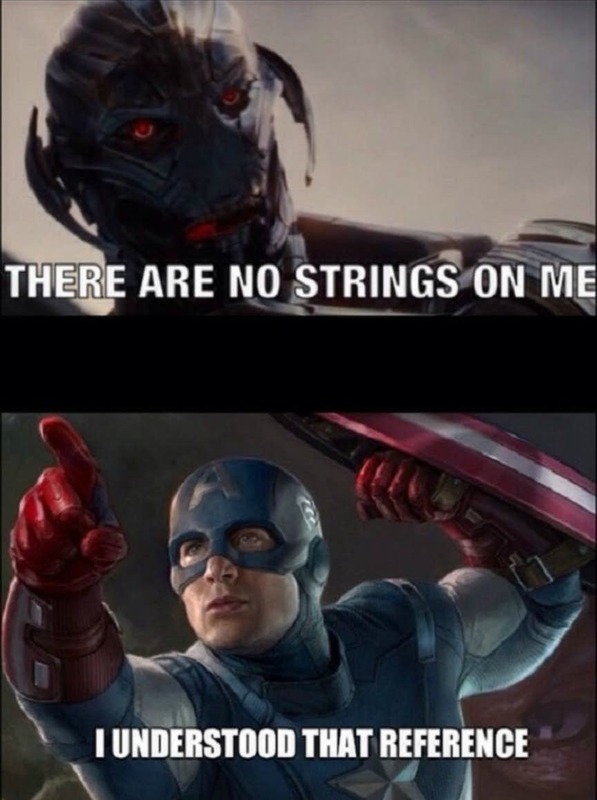 Home Comics 15 Memes From The Original Avengers Are Still Funny As Hell. 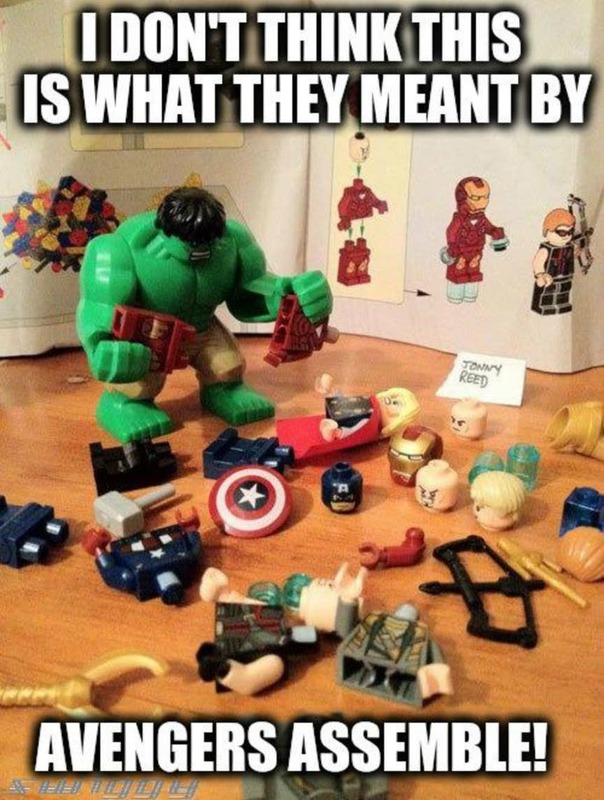 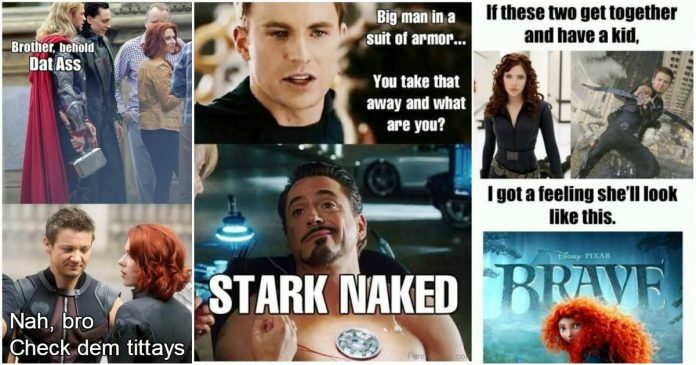 15 Memes From The Original Avengers Are Still Funny As Hell. 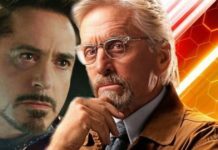 Iron-Man was literally an unknown commodity for those who didn’t read the comic books, and that’s why when the movie Iron-Man released in 2008, there were not many who would have imagined the impact the film would make on the pop culture. 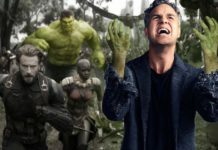 It was not only a fantastic film but, it also gave a great start to Marvel’s plans of creating a franchise based on its Superhero team called The Avengers. 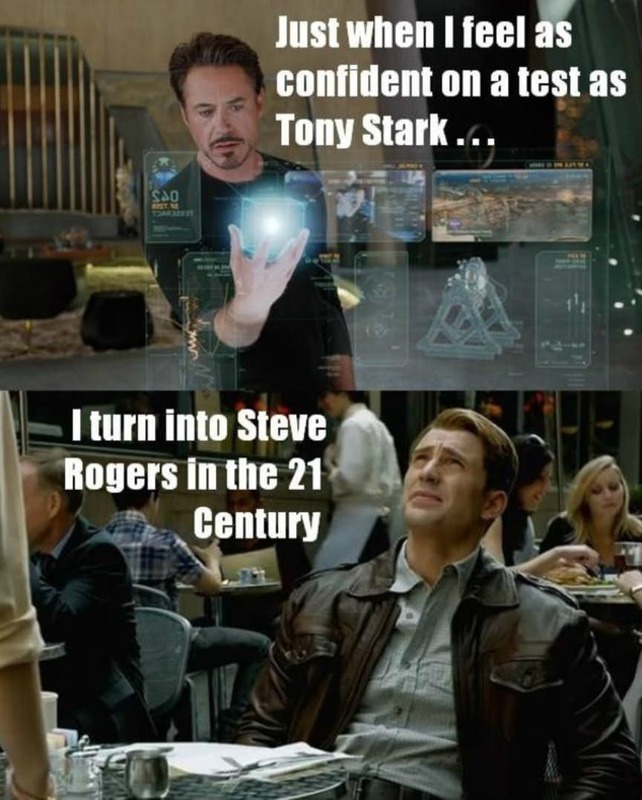 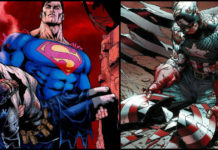 The dream came to fruition in 2012 when Marvel’s The Avengers released. 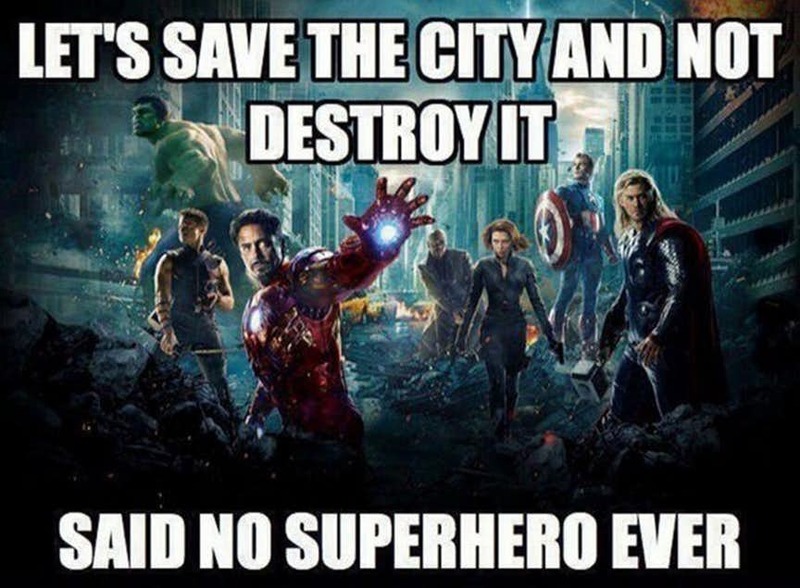 The film featured Thor, Iron-Man, Captain America and The Hulk as a team for the first time on the big screen. 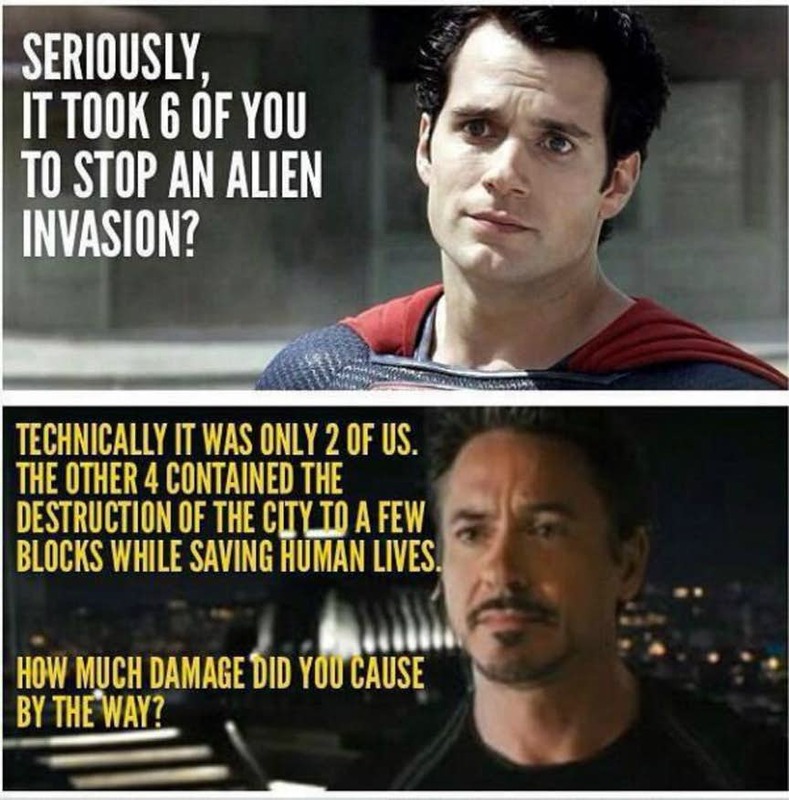 The movie’s humor, fabulous characters, and impressive action sequences made a great entry into the pop culture. 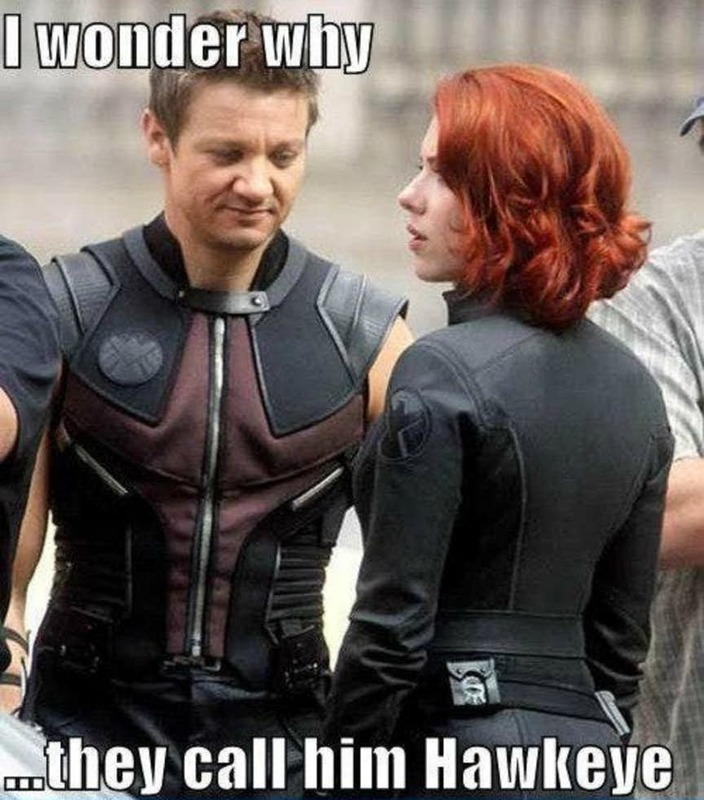 All of a sudden, obscure characters Black Widow and Hawkeye became well-known names whereas Captain America and Iron-Man achieved iconic status. 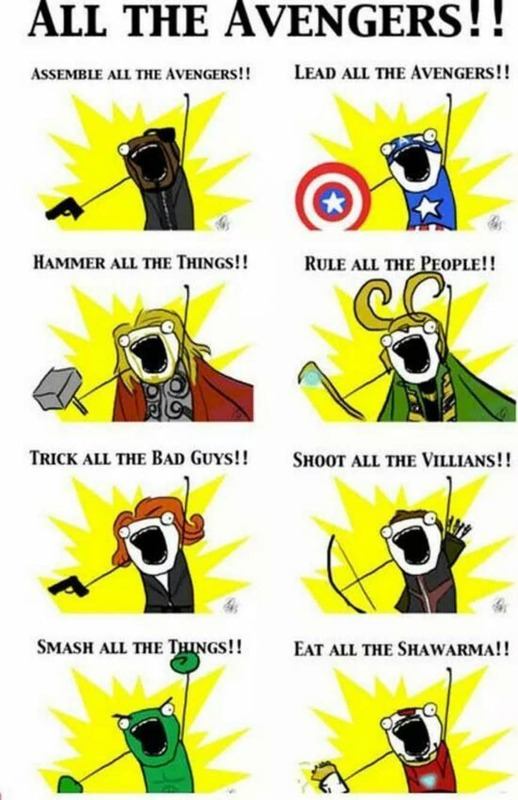 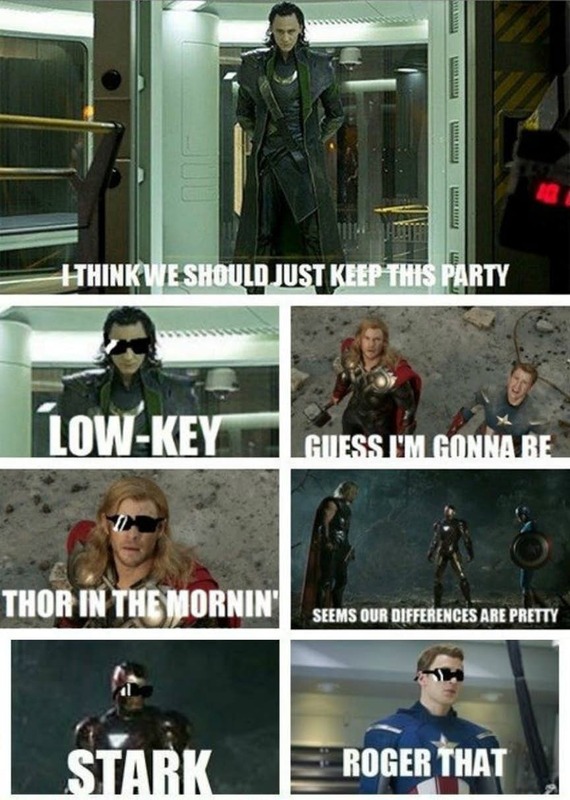 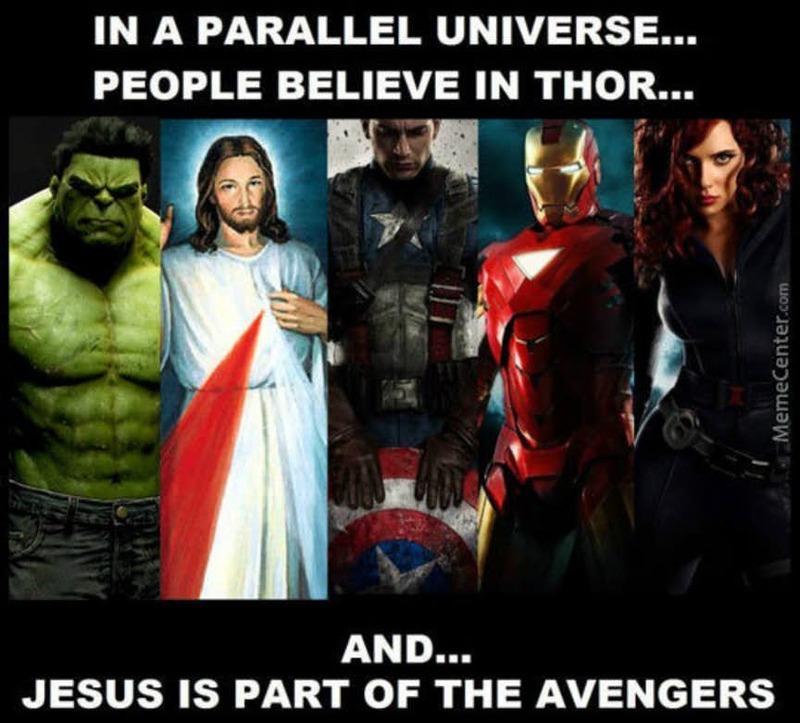 Just like everything else in pop culture, the phenomenon called Avengers also became a source of internet humor. 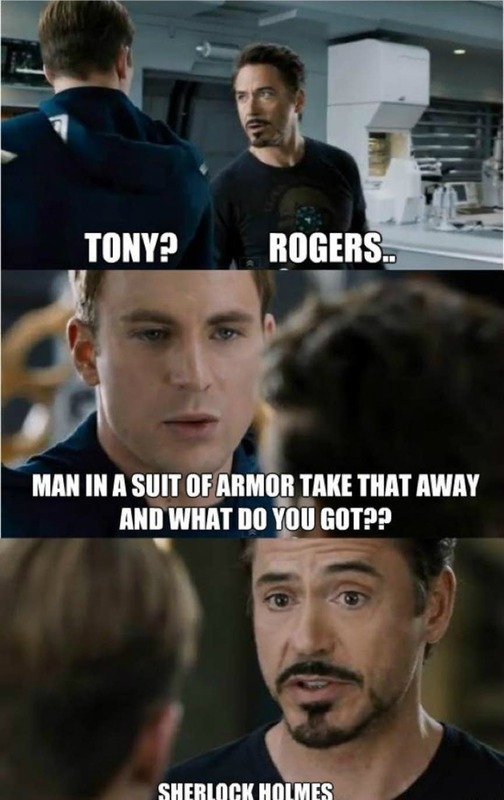 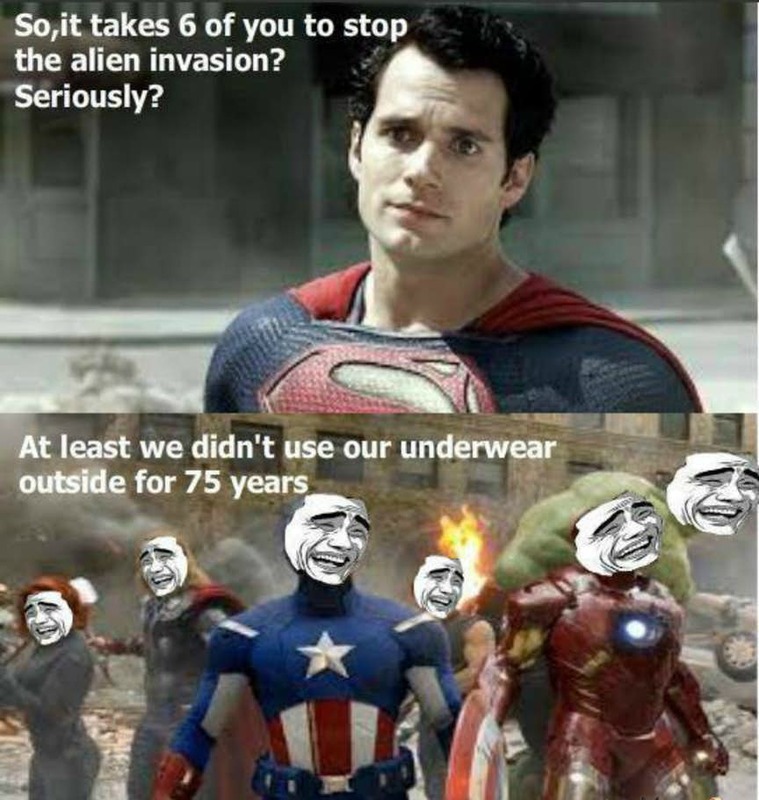 There is no dearth of gags featuring the superheroes and their world, and they have been embedded into the meme culture, where one takes photos and screenshots of Avengers to create a perennial comedy stream. 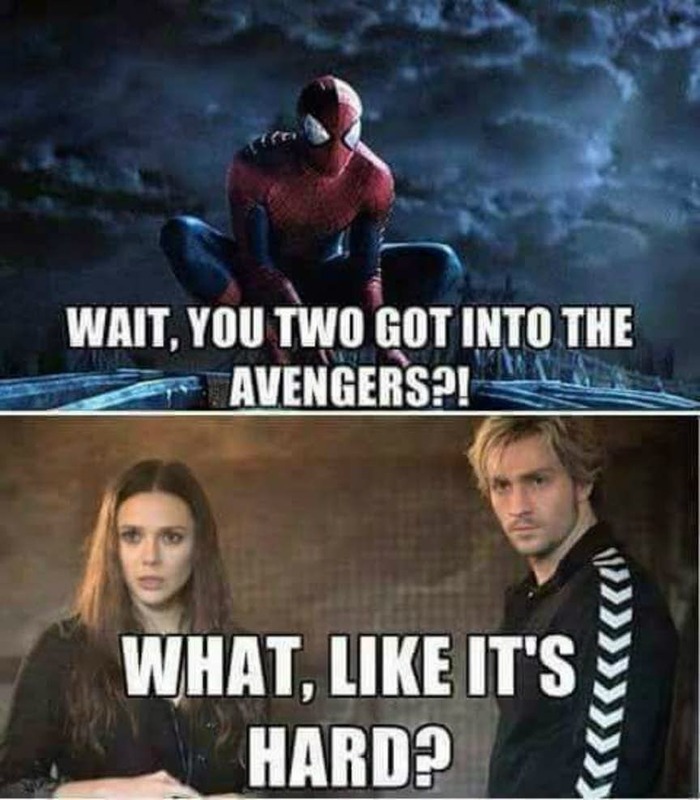 Now that Avengers: Infinity War is up ahead, we are looking forward to a fresh deluge of memes to come soon. 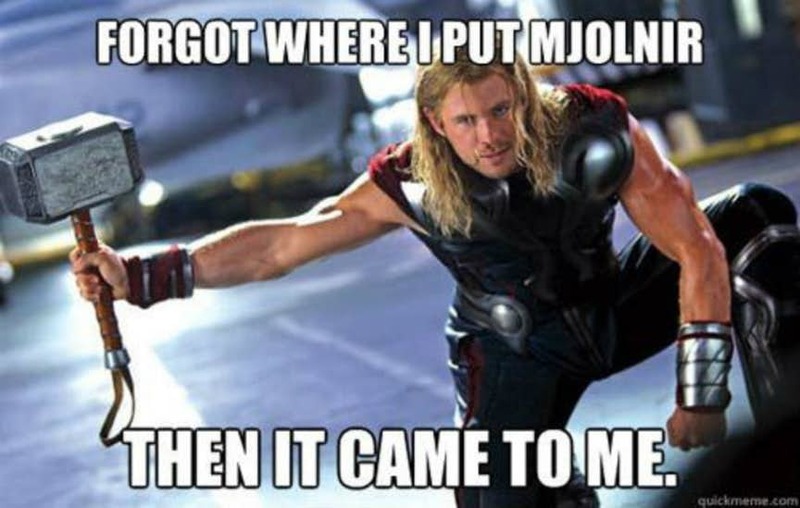 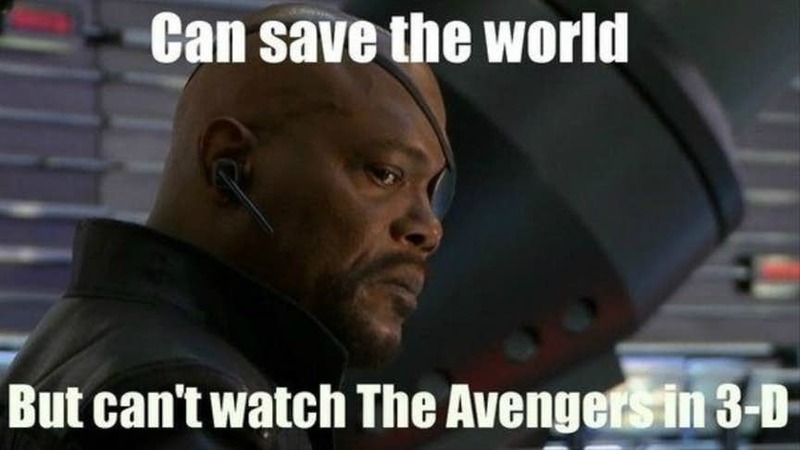 To pay tribute to the unknown internet humourists who have made millions laugh over the years, we have compiled 15 of the funniest Avengers memes available online.